Next weekend, Salzburg University of Applied Sciences (FH Salzburg – Location address: Urstein Süd 1, 5412 Puch /near Hallein, Austria) with its Department of Web and Communities at MultiMediaTechnology and Department of Media Design at MultiMediaArt will host another BarCamp. Friday, 23 March – Talks to learn somthing new. Saturday, 24 March – Design Jam/Hackathon to do, invent and build concrete results out of ideas. Sunday, 25 March – Brunch, discussions and tourist program to connect with other attendees and to relax. – Click to register and get a free ticket. Get Your MobileTech Conference Ticket Discount From MunichWebWeek! 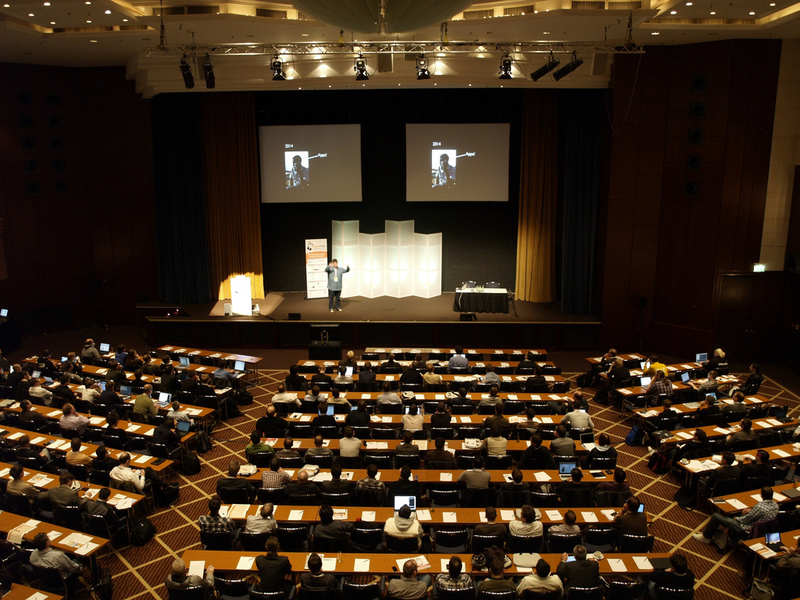 We are glad to announce our partnership with 2011 MobileTech Conference – Mobile Development, Marketing & Business at Munich. A few weeks ago we surprisingly got the invitation to get MunichWebWeek involved for the event. The event will take place in Munich at The Westin Grand Munich Arabellapark hotel (Arabellastrasse 6, Munich, Germany) from 28 to 30 March 2011. Over 30 experts from mobile and marketing business and marketing, Android and iOS developer as well as mobile web specialists will speak and discuss on recent strategies. The Mobile Tech Conference’s topics will reflect the entire mobile market sector, covered by more than 4 keynotes, 40 sessions plus power workshops. Exclusively we will provide ticket codes to get a 15% discount on regular tickets!